12mm Standard Crown combination, straight arm and post stitcher for trays and carton bottoms. 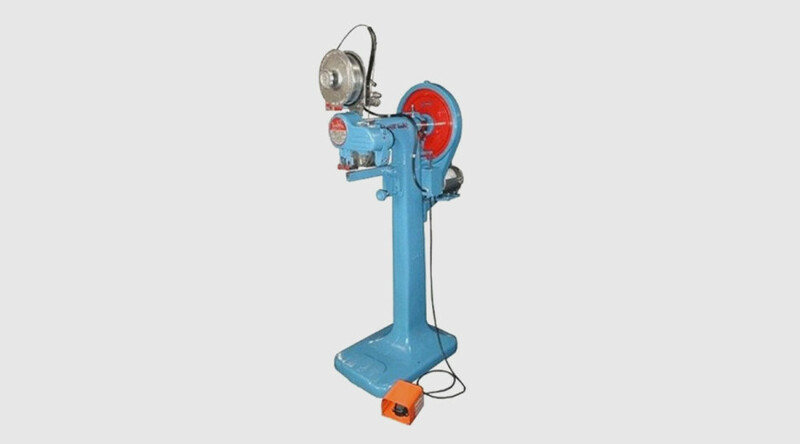 Versatility is the word for this machine in factories where both types of stitching operations are used. Uses a 5kg roll of 2,5mm x 0,5mm broad flat stitching wire. Post or arm can be stored on frame when not in use. This is a combination unti which can be used as an arm or a post carton stitcher.